Spokeswoman Anne George says the study analyzes the impact of a range of factors, from unexpected outages at particular plants, to broader political and economic trends. 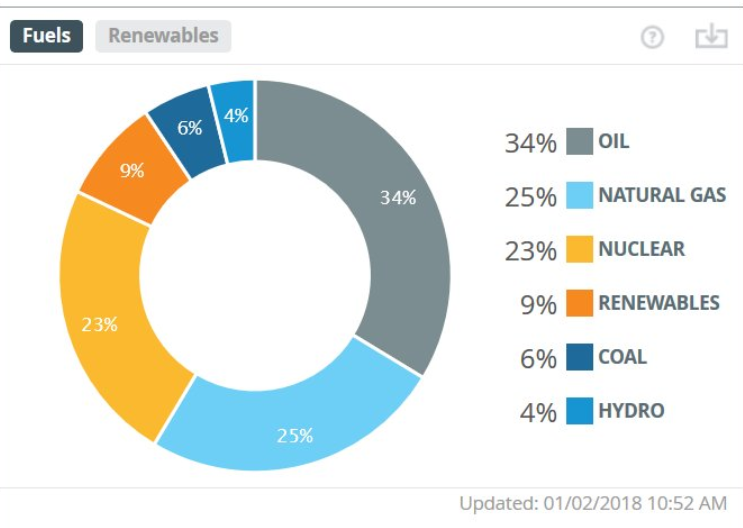 The study accounts for the coming closure of fossil fuel-fired and nuclear power plants and the expected addition of more renewable energy to the grid. But George says they did not assume any new natural gas pipelines would be built by the year in question. "We thought, it doesn't make sense for us to necessarily include anything because we don't really see any activity on that front right now,” she says. Big natural gas proposals have stalled in recent years, while others are in their early stages. George says the study shows New England may need that added gas capacity to head off the need for controlled blackouts and other energy conservation measures. George says the latter problem played out in the recent cold spell, when power plants eased off waning natural gas supplies and switched to backup oil reserves to meet high demand. ISO will discuss its new analysis with regional utilities and policymakers in the coming weeks. New England's electrical grid is working overtime to keep up with power demand during this record cold spell – but analysts say recent upgrades to the system's safety net are paying off. Dan Dolan is president of the New England Power Generators Association. He says his members learned their lesson from 2014's Polar Vortex, when fuel prices spiked as power suppliers scrambled to meet demand. As the record cold continues, programs in New Hampshire that help people pay their heating bills are seeing more demand. In Sullivan and Cheshire counties, Southwestern Community Services chief operating officer Beth Daniels says they have about as many enrollees so far this year as normal – around 3,500, with at least 5,000 expected by the end of winter. "All last week and already today has been phenomenally busy, just people calling us out of heat, out of fuel, or very [close] to being out,” she says. Governor Chris Sununu says he opposes oil drilling off New Hampshire's coast, as the federal government proposes opening the North Atlantic region and much of the nation's coastline to oil and gas production. 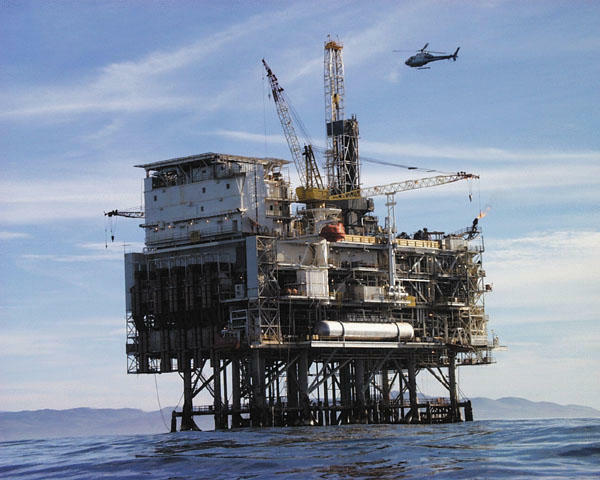 The Bureau of Ocean Energy Management wants to hold two auctions for offshore drilling space between New Jersey and Maine, in 2021 and 2023 – plus four more auctions in the South and Mid-Atlantic. 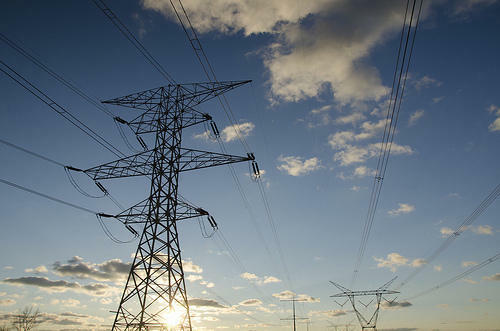 Developers behind a transmission line that's competing with Northern Pass to supply renewable energy to Massachusetts will hold a listening session in Concord on Thursday. National Grid's Granite State Power Link would carry 1,200 megawatts of Canadian wind power through Northern Vermont to Monroe, New Hampshire. Boston-based nonprofit Citizens Energy is co-developing the project. They'll be at the Concord Holiday Inn from 2 to 3:30 p.m. Thursday to talk about how the power line could benefit low-income families along its route. As Massachusetts prepares to announce where it will buy 1,200 megawatts of new renewable power, the 46 projects in the running – including many with a big footprint in New Hampshire – are hoping for the best. Among the smaller-scale wind, hydro and solar installations that are vying for a Massachusetts contract are big transmission lines to carry Canadian hydro- and wind power. 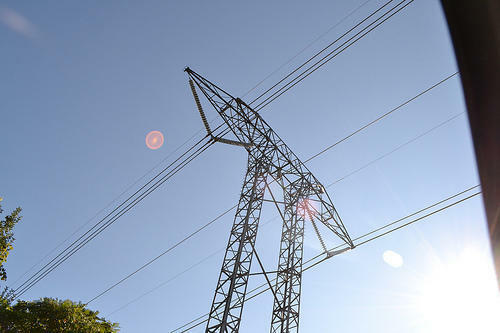 Those include Eversource’s Northern Pass, and two National Grid plans to use mostly existing power lines in New Hampshire and Massachusetts.